The long-awaited sequel to Courage, Love and the Meaning of Christmas is here at last! The story picks up 11 months later as the next Christmas rolls around. Much has changed for Spencer and friends, but not nearly as much as is about to! You will be surprised. It’s not what you were expecting. Then you’ll be surprised again and again and again. Sometimes pleasantly, sometimes…well, you’ll find out. Life is not always easy. How will Spencer respond when things don’t go as planned – for better or for worse? 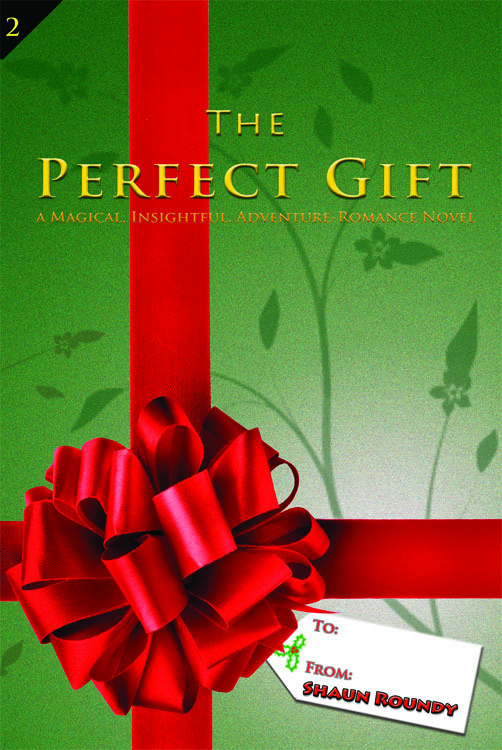 The Perfect Gift wraps up some loose ends from Courage, Love and the Meaning of Christmas, while some of your favorite characters from book one come into play in new and surprising ways. You’ll also get a healthy dose of new insights – this time, instead of courage, love, and the meaning of life, you’ll learn about change, choice, and miracles. If you enjoyed Courage, Love and the Meaning of Christmas, you’ll love The Perfect Gift. Combo Deal: get Courage, Love and the Meaning of Christmas PLUS The Perfect Gift for only $15.98 $8.99! Stay tuned for the final book of the trilogy, A Fall from Heaven, to be released later in 2012!